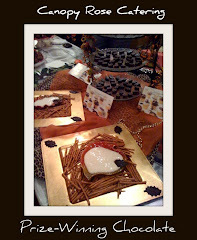 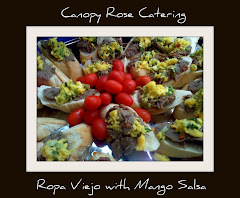 Summertime by Canopy Rose Catering and the eating is luscious! 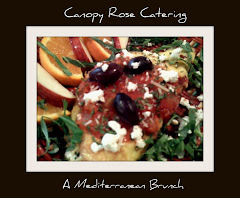 For your most luscious lunchtime fare...call Canopy Rose! 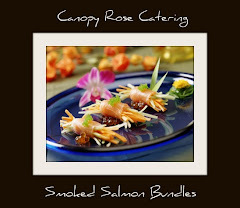 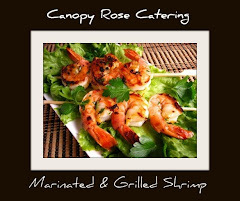 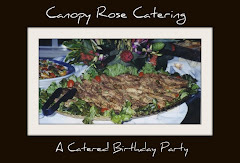 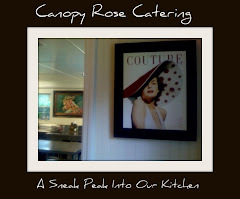 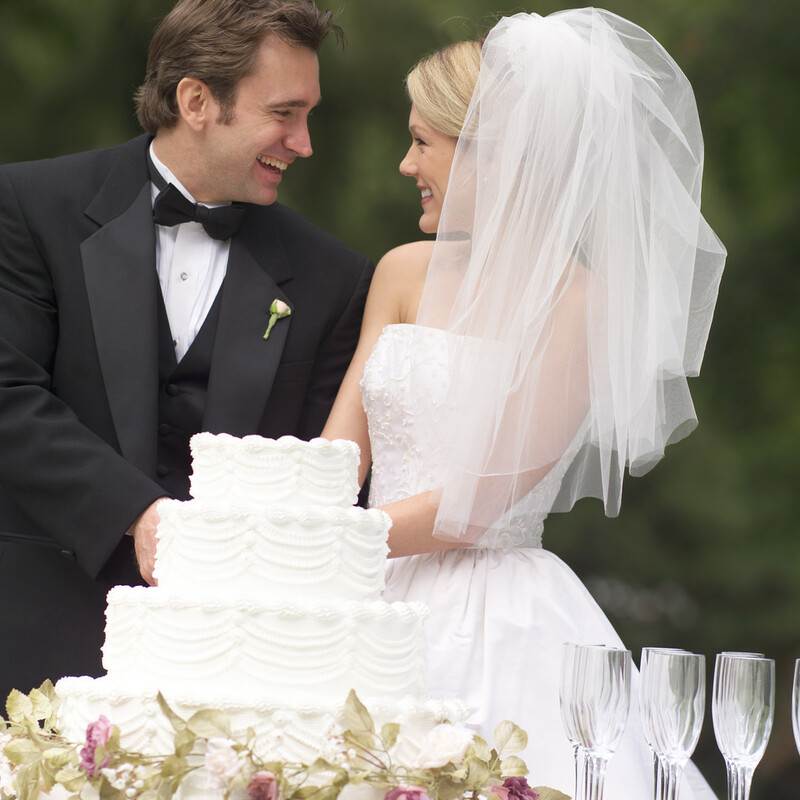 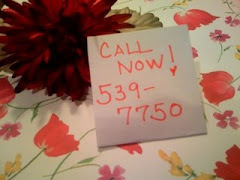 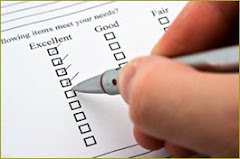 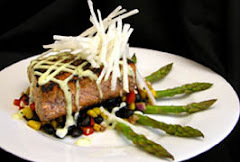 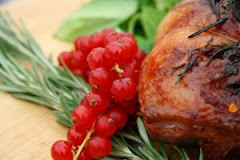 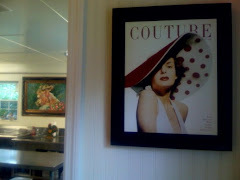 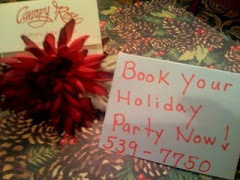 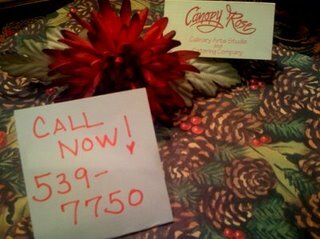 For Tallahassee area clients, Canopy Rose Catering offers several different catering options. 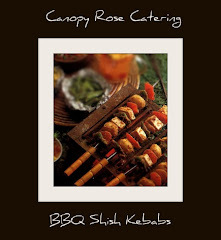 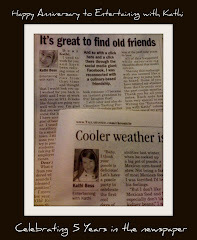 One of the options we offer is "Custom-Designed Party Trays To-Go" for pick-up or drop-off delivery. 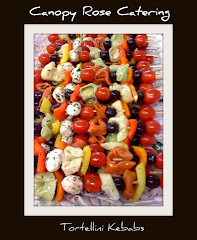 Here is a photo of a party tray we recently delivered for a private graduation party that was held in the Midtown area in Tallahassee. 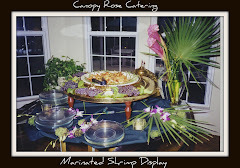 Our client was graduating from the FSU Law School and ordered a couple of specialty party platters. 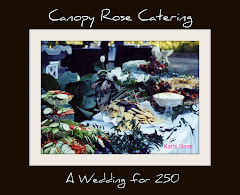 Quiche in the making, the Chief Yum Officer of Canopy Rose prepares a custom quiche. 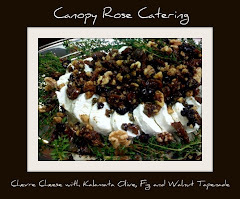 This quiche begins with a divine hand-made cream cheese pastry that we make in our own kitchen. 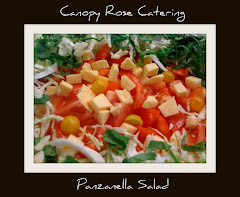 The crust is then topped with several wonderful layers of utter deliciousness. 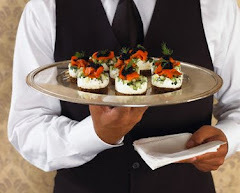 Tell us your favorites and we'll be happy to custom design a quiche just for you! 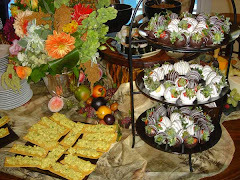 A simple fruit platter is always a fine gesture for catered breakfasts and brunches. 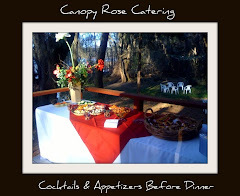 Bite-sized Hash Brown Cakes from Canopy Rose Catering, Tallahassee's long-time favorite caterer for business, legislative and social catering. 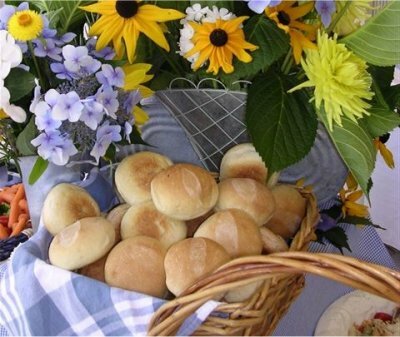 Hash Brown Casserole is also available in pan form. 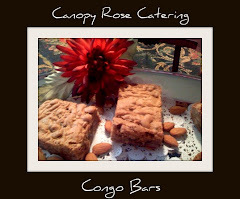 Fresh Florida Strawberries are folded into these fabulous Strawberry Streusel Muffin Loafs from the catering kitchen of Canopy Rose.